Are you a heavy coffee drinker? Do you smoke? Do you drink soda? Are your teeth naturally discolored? If so, chances are your teeth have seen whiter days. Danoff Dental & Associates, LLP makes whitening your teeth extremely fast and affordable with our powerful whitening system. With this whitening system that only a dentist can provide (not to be mistaken for those mall-style teeth whitening stations we've all seen), we are able to whiten stained and discolored teeth up to 9 shades whiter in less than an hour! Danoff Dental & Associates, LLP can send you home with home teeth whitening kits that contain an extra-strength concentrated whitening solutions that you can't get from a supermarket or over the counter. We use home whitening kits that are able to attack even the deepest tooth stains and eliminate tooth discoloration. 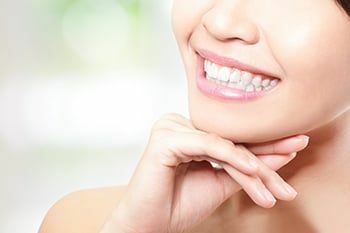 If you are thinking about whitening your teeth and would like to try our Zoom whitening service, call us anytime at (718) 229-4933 (Queens Office) or (516) 773-4133 (Great Neck Office) or request an appointment online and come see what it's all about! We are proud and excited to introduce our patients to our Whitening for Life program. 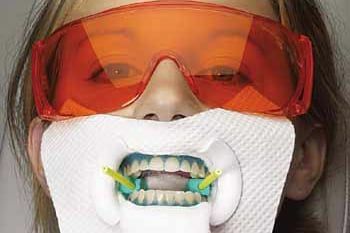 We feel that every patient in our practice deserves to have a smile they can be proud of. Whitening for Life is a patented program and is available free of charge to all of our patients after having their teeth whitened with the Zoom system. It is also available to all other patients for a nominal one time charge. 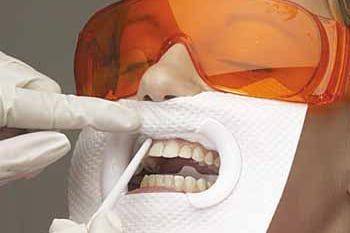 When you come to our office for your preventative examination, x-rays and cleaning, we will provide you with the custom bleaching trays and materials to whiten your teeth. Then, at each recommended preventative visit, we will give you a complimentary touch up kit of bleaching gel. 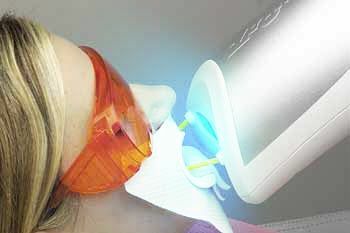 This ensures that you will be able to keep your teeth bright and beautiful for life!